What are the different floor tiles that can emulate mid-century modern style? Using traditional materials to make sleek lines and geometrical patterns. When it comes to tile design in the Philippines for a mid-century modern home, all you need to do is to follow the simple design rules like matching statement pieces with your tile styles. 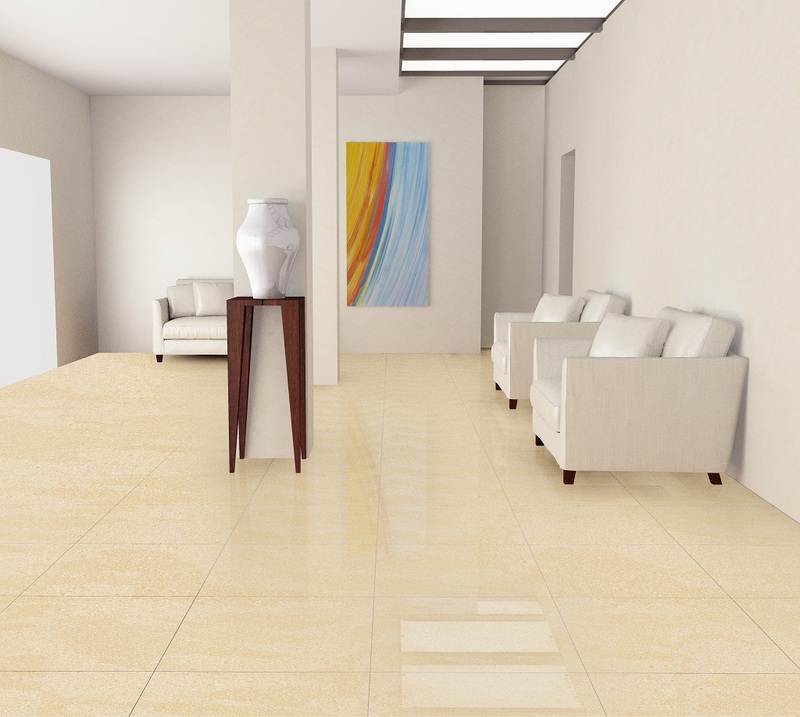 Here, you will see the different floor tiles that could emulate mid-century modern style for your Philippine home. The 60×60 Lithos M92 Pixel is an example of disparate parts coming together to form one united form. Here, you can see a collection of smooth-looking abstract squares being surrounded by a dark grey terrazzo-styled works. You see the contrast of sleek and messy together. Yet, they work because both parts have gray shades to give them a common ground. 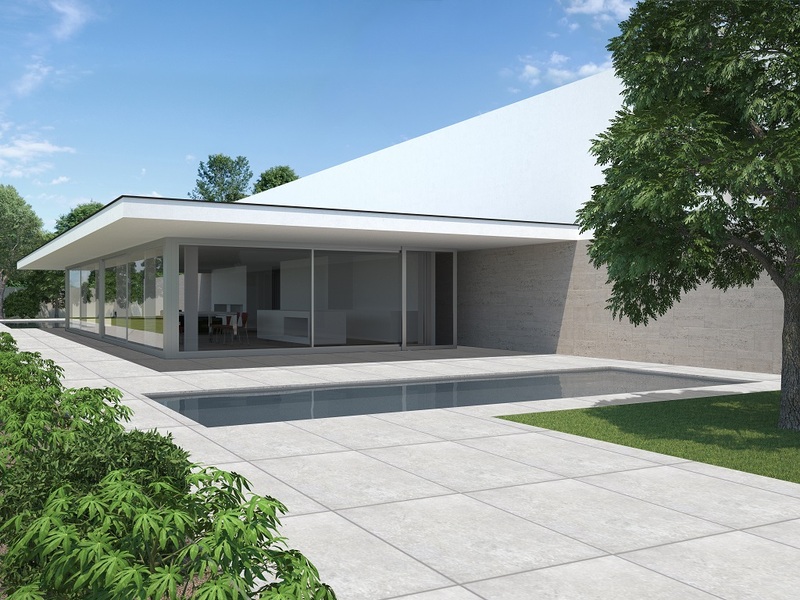 Using the 60×60 M77 White floor tiles give both good form and function to a home. It is comfortable on the feet, yet visually appealing. The color of this white tile will add brightness to your room. 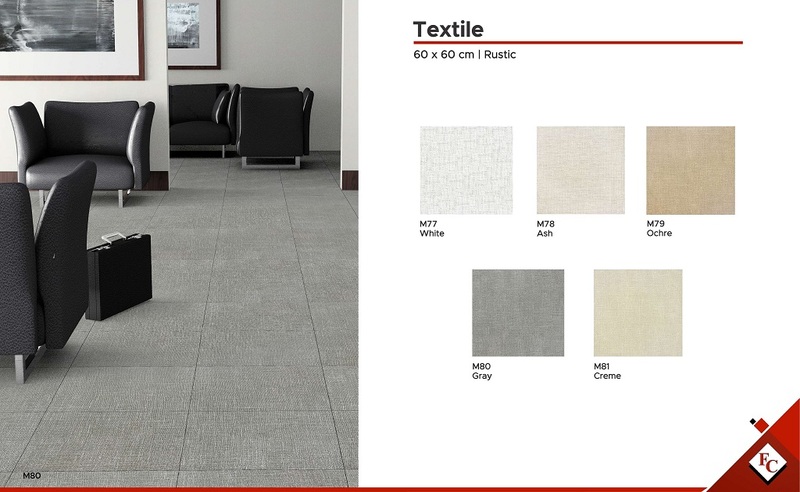 It is also a classic shade used for many years, thus giving you the past element needed in a mid-century modern style, even when the textile is a more recent style of flooring. 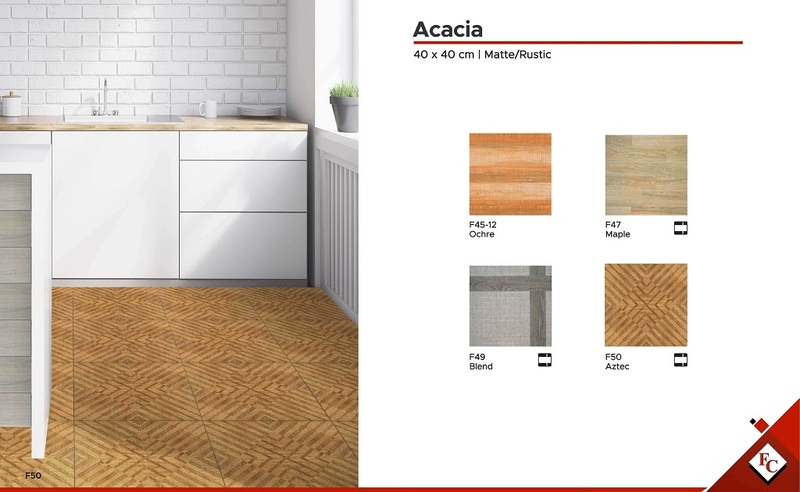 Acacia 40×40 F45-12 Ochre is surrounded by a bright color commonly used in mid-century style homes; orange. It is vibrant, yet earthy in its own way. It is earthy because you will see a lot of plants, leaves, and wood in this orange shade. This Acacia tile is great for rooms used for entertaining guests because it imparts a bold yet warm feel. Lastly, this acacia tile fulfills the mid-century modern style’s love of sleek lining. You see different orange-toned lines on top of each other. By having a simple design such as this, orange doesn’t become too overwhelmingly bright. The agave collection focuses on bringing the outdoors to the indoors by having tiles covered in earth like tones. 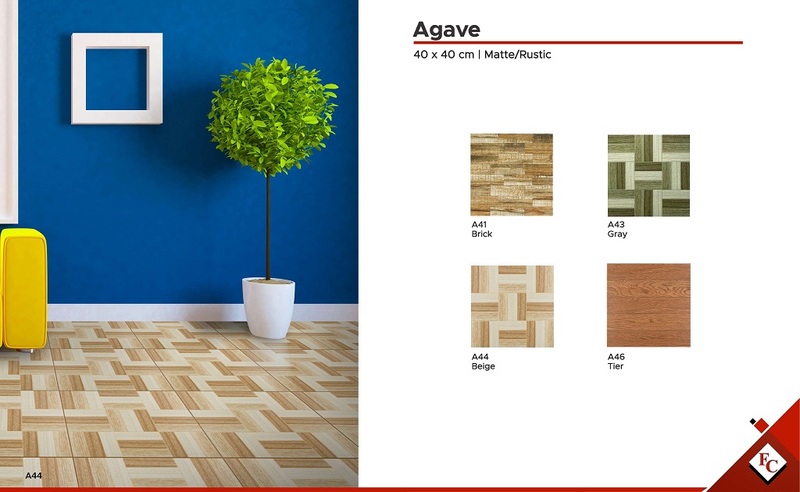 Agave 40×40 A43 Gray is no exception, with the design having a mix of olive, dark green, and white. Just looking it reminds you of the different components of a forest; old trees, insects, and fallen leaves. Additionally, this Agave tile is a mix of geometric shapes and contrasts essential in the mid-century modern style. You see trios of thick lines contrasting one another because some are in horizontal form, while the others in vertical formation. 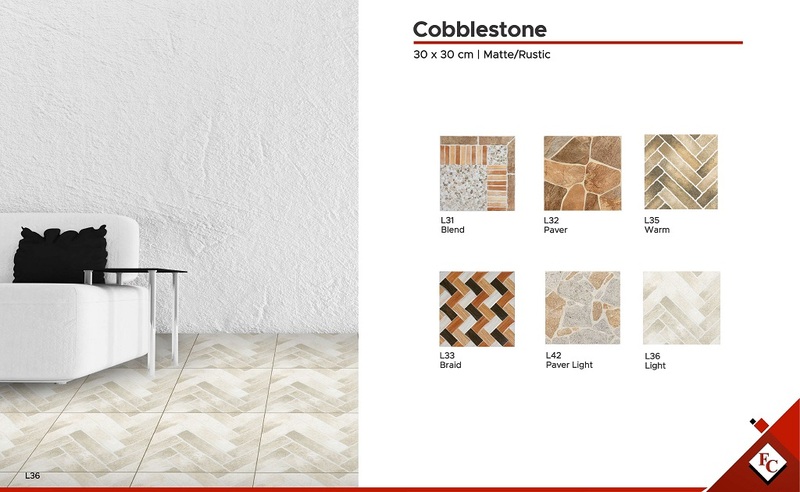 The cobblestone collection, as a tile design in the Philippines, makes use of unblemished stones, another stands out because these have the rocks which are largest in size among the six. It also has very warm earthy tones, as it is a combination of brown and orange. Cobblestone closely resembles s Lastly, it will be very useful for your home for its slip-resistance potential. When it comes to wood, mid-century modern designers want to leave it as unblemished as possible by not painting over its original color. The only thing that can be altered is the natural lining in the material itself. They are open to having unnatural geometric shapes in the final result. 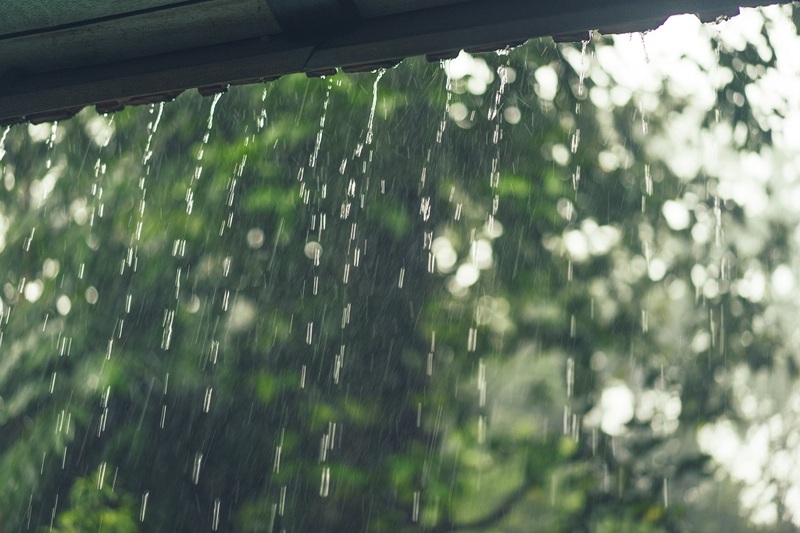 Thanks to technological developments, these are open to new materials replicating the organic appearance of wood because it combines future advancement and past beauty. 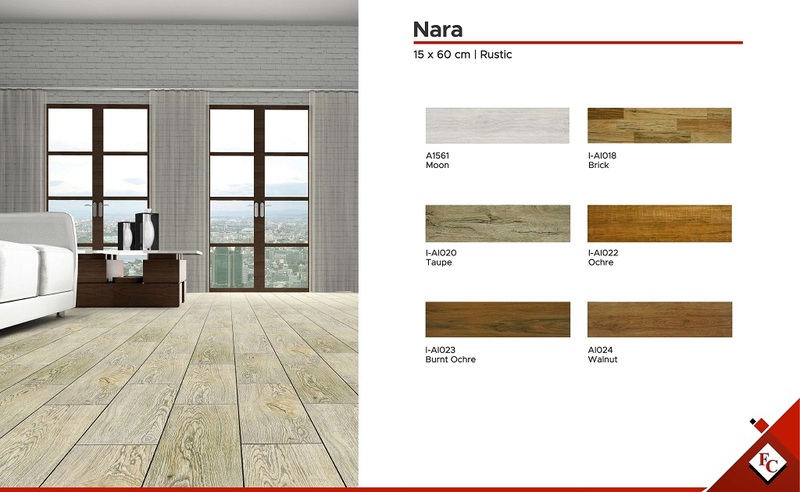 Nara 15×60 cm I-A1018 Brick rectangular-shaped tile is something these designers could have made themselves. It retains its earthy hues, but it gives a twist by being a collection of smaller rectangles. Lastly, it is given a modern twist by being made of ceramic. 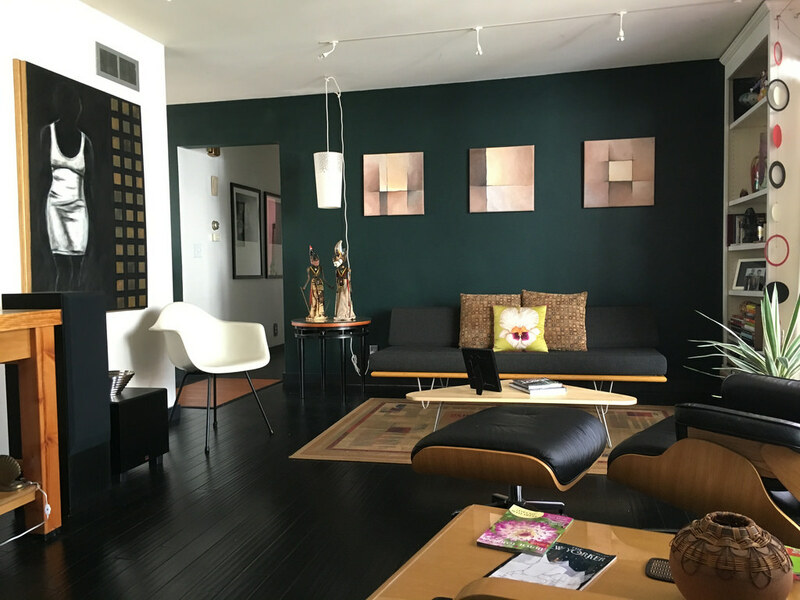 Mid-century modern flooring will make your home lost in time. People will be intrigued by the contrasts of the past and future textures banding together to form a unique result that is still beautiful to look at. Nothing beats a classic especially in homes. 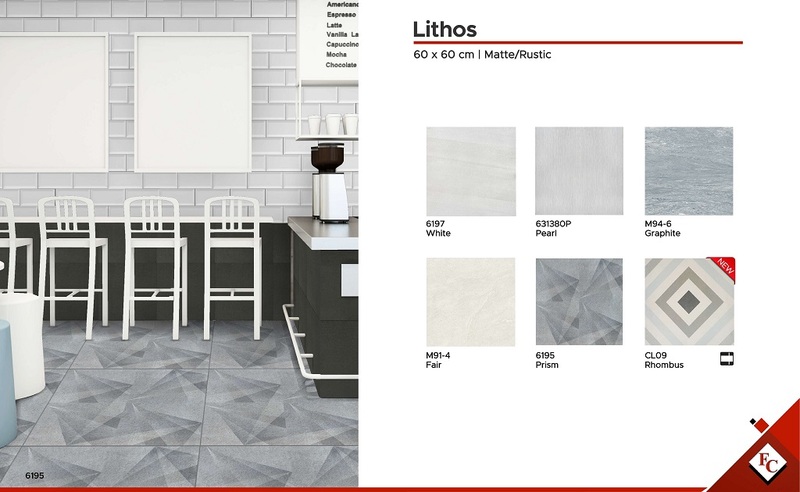 Click here to see more of tiles that will help you create a mid-century modern design style as other design trends that are perfect for your home!